Wednesday – DISCOVERY IDOL – May 20 at 10:15 a.m. HALF DAY! 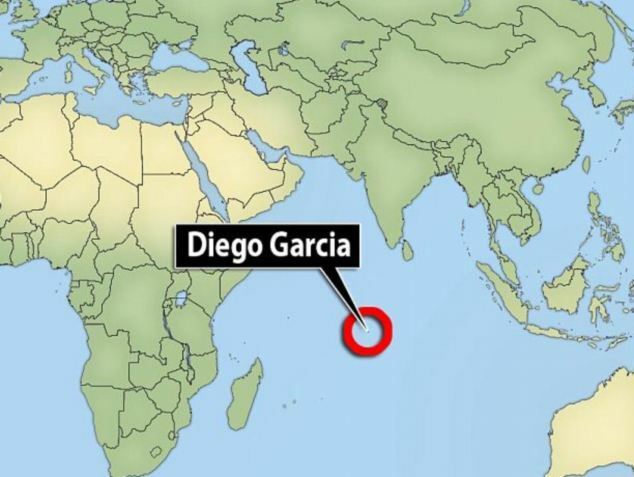 Period 4 will be at 8:00 a.m.
Study the maps and be able to identify Diego Garcia and it’s importance to world peace. 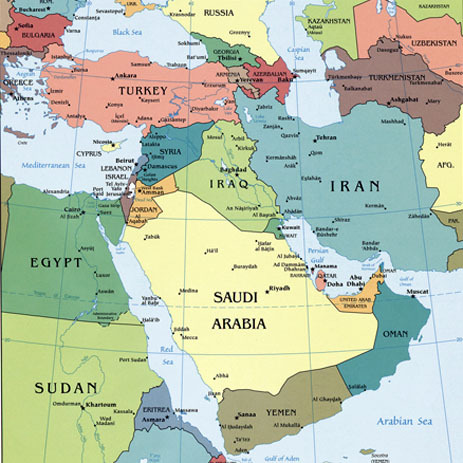 Study the Middle East map and be ready for a POP QUIZ on Monday! 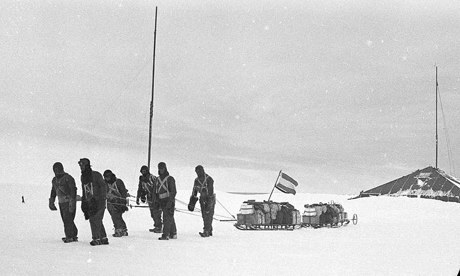 Group Project: Make a one minute video report on an Antarctic Explorer, you will need to research, report, and produce this video using your electronic devices. Researcher will write a script, newscaster will report, producer will direct filming and be responsible photos, video and special effects. These will be presented May 18 & 19, 2015, This is a project grade and is very important to your grade this quarter. Due: Turn in the name of the explorer you want to report on. Wednesday – Antarctica, Research & Environmental Threats, People, Places and Change pages 728 & 729. The week of April 27 to May 1, 2015. Monday – South East Asia, People, Places, and Change, pages 616 to 624. Practice these links to prepare for the test! Friday – May Day, Honduran Workers Holiday. No school. What is Mongolia’s geographic challenge? What is China’s geographic challenge? When and why was the Great Wall of China built? How many clay figures were found at Xi’an? Macao is a city in on the coast of China that was controlled by what European country for over 400 years? What is the name of the former British colony in southern China? The Republic of China was established in 1912, what kind of government did it replace? What happened on October 1, 1949? What is the world’s most populous country? What happened on June 4, 1989? Explain why China is important to you. Who was the greatest Mongolian leader? How many descendents does he have? How many of them have birthday’s today? It was said that the during the Mongolian Empire you could place a gold pan on your head and do what with it? How did the Mongolians choose a leader? April 6 to 10, 2015. The week of April 6 to 10, 2015. 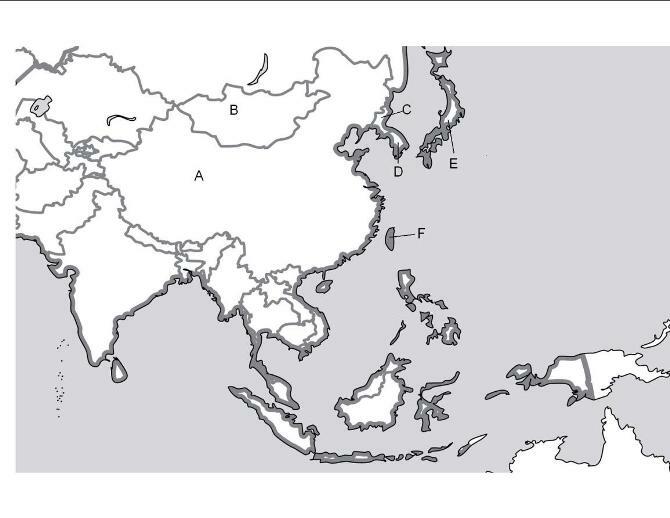 Be ready for a POP QUIZ any day this week on the 6 countries of East Asia! Be ready for a QUIZ on Friday of the geographic features on this map! 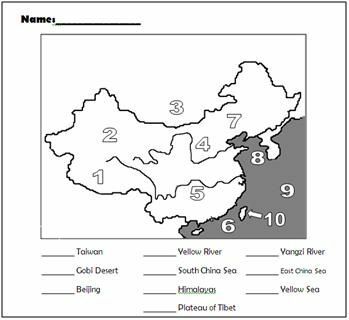 Thursday – Political Geography of East Asia. The Physical Features of China. The week of March 23 to 27, 2015. Monday – Pakistan and Bangladesh, People, Places, and Change, pages 669 to 675. Tuesday – Nepal, Bhutan, Sri Lanka and the Maldives, People, Places, and Change, pages 676 to 685. Know the countries and don’t forget the Maldives! Grade 7, South Asia Test, Essay, 5 points each. March 25, 2015. Write a paragraph that explains the geographic reasons for these events. Explain why the Harappa Civilization developed in the Indus River Valley. The area between New Delhi and Bangladesh is one of the most densely populated places on the planet, explain why this is so. India has been invaded many times in history, by the Aryans, Alexander the Great, and Mughals, to name a few, what direction or area did they come from and why. Thursday – THERE WILL BE NO CLASSES ON THURSDAY, MARCH 26 AND FRIDAY, MARCH 27. Friday – THERE WILL BE NO CLASSES ON THURSDAY, MARCH 26 AND FRIDAY, MARCH 27. The week of March 16 to 20, 2015. Wednesday – Indian History and Culture, People, Places, and Change, pages 655 to 659. Thursday – India Today, People, Places, and Change, pages 660 to 669. Friday – Conferences from 12:30 to 3 P.M.
Students are reminded to receive full credit for their work they need to have it completed and and turned in by the time the bell rings. Up to 24 hours late it will receive 70% credit, and the next day 50%. After three days no credit will be given unless there is a medical reason approved by a school administrator. Know the countries of South Asia. You may have a pop quiz on them any day this week! Monday – Introduction to South Asia, People, Places and Change, Unit 9, pages 640 to 643. Tuesday – South Asia Geography, People, Places and Change, Unit 9, pages 644 to 649. 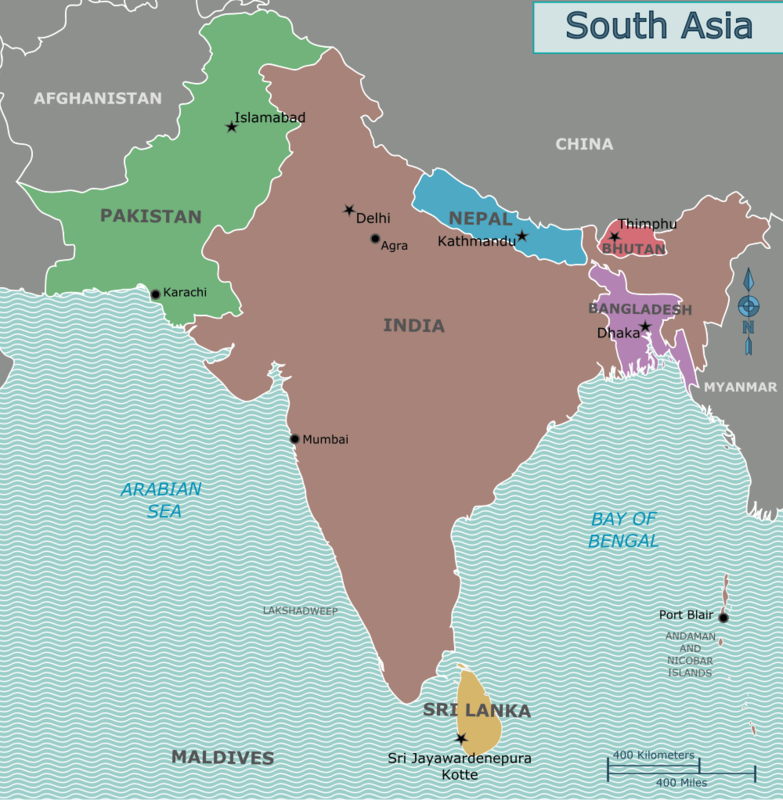 Wednesday – Countries of South Asia POP QUIZ. India, People, Places and Change, Unit 9, pages 650 to 659. Thursday – ALL SCHOOL YEARBOOK PICTURE at 8:00 a.m. and yearbook photos period 6 for 7B. 7A will do a survey in the computer lab. Grade 6 – The End is Near! Grade 8 – FINALS WEEK!